The modern farmhouse kitchen design is an elaborate, beautiful and eye-catching choice. It can be tough to pull off, but it’s possible. 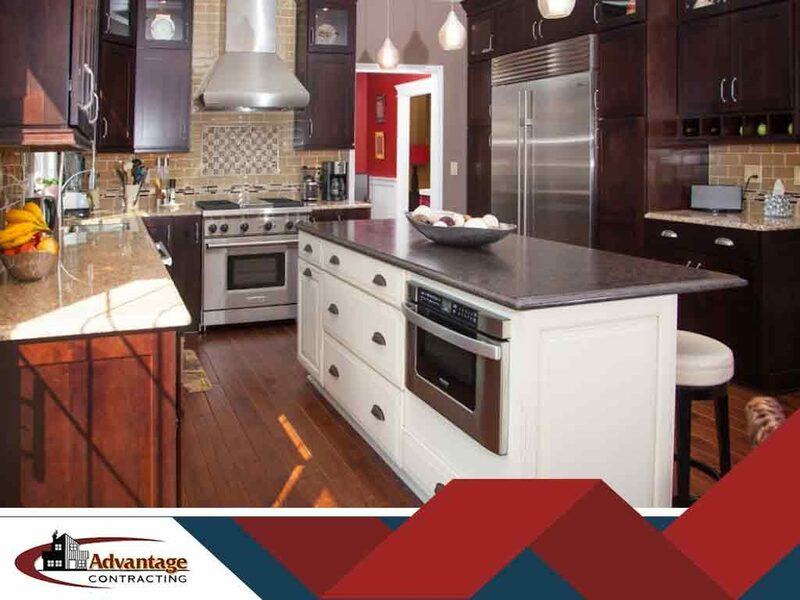 As kitchen renovation contractors, we love to help homeowners enjoy this stylish setup. Here are the elements you’ll need to get for your home.